Connected Mind is a very good Chrome extension that allow users to create beautiful mind maps and store them in the cloud. 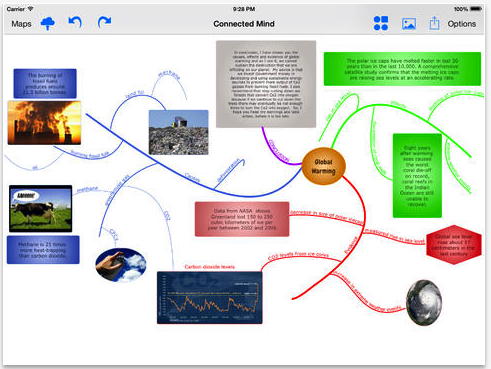 Mind maps you create via this tool can include a wide variety of multimedia materials including : text, images, shapes, arrows, and you also have access to a set of multiple colours and fonts to choose from. You can create as many maps as you like and save them for free in the cloud storage provided. You do not need to create an account to start using Connected Mind. 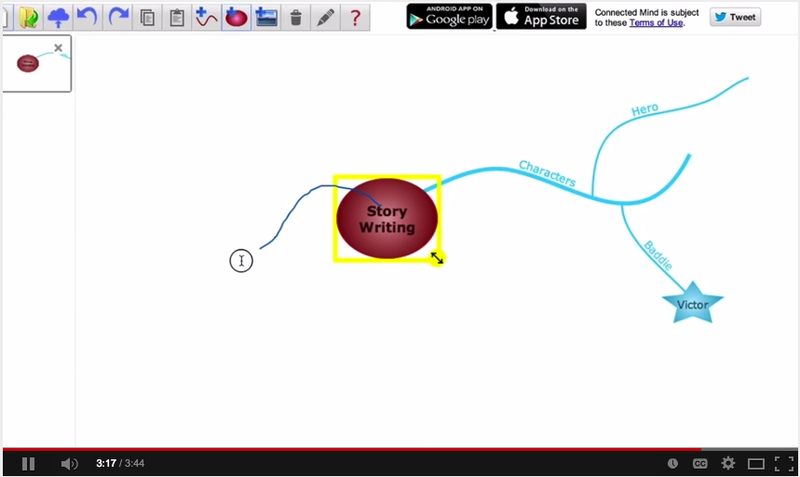 Simply sign in with your Google or Gmail credentials and start working on your mind maps. Connected Mind is also available for Android and iPad so you can access and edit your creations everywhere you go with Internet connection.